Jump to video Did Katrina change towns for good? 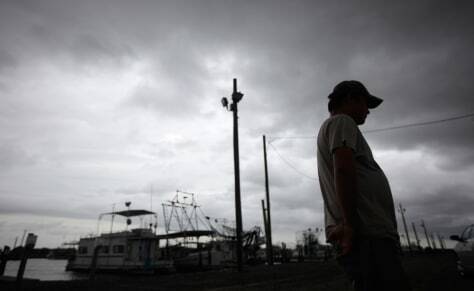 A Vietnamese oyster fisherman stands at the docks in Empire, La. The Deepwater Horizon oil spill has complicated recovery from Hurricane Katrina for refugee fishing communities along the Gulf Coast.